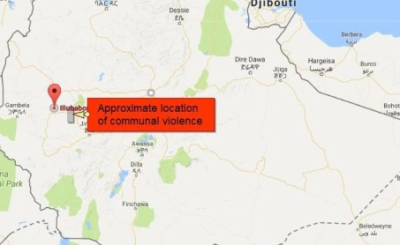 What reportedly started as a protest against the recent displacement of Oromos from the Somali regional state broke down into ethnic attacks near Illu Aba Bora zone of the Oromia regional state, Addis Standard reports. A regional map of Ethiopia. 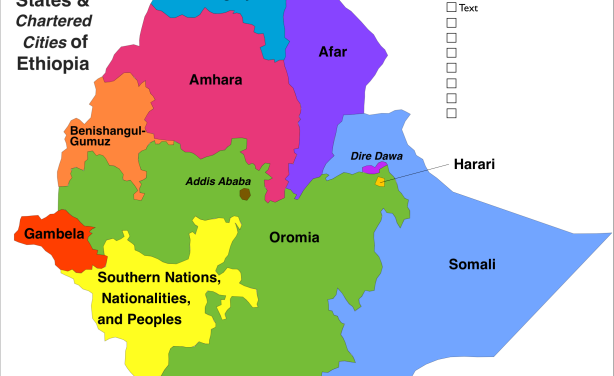 What's Driving Clashes Between Ethiopia's Somali, Oromia Regions? 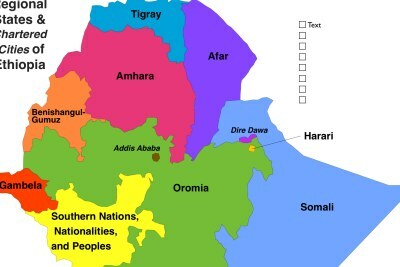 Ethiopia: What's Driving Clashes Between Ethiopia's Somali, Oromia Regions?